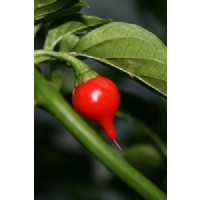 The Chupetinho is Capsicum Chinense variety from Brazil. The name is derived from its shape and meaning, “bottle” or “pacifier”. Also called Biquinho. This plant is robust and very productive. 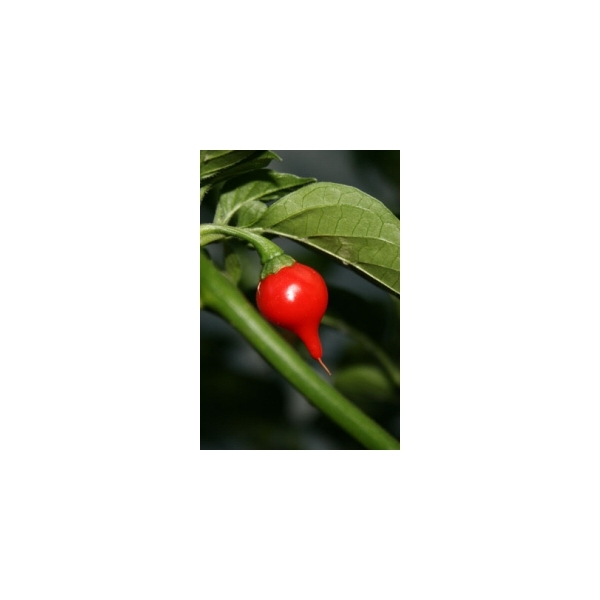 The fruits initially ripen from green to red, yellow or orange depending on the variety and with a slightly spiciness. Heat Unit: 20,000 to 30,000 SHU.